We enable factories, manufacturing plants, industrial devices, supply chains and fleets to benefit from the intelligence of the Internet of Things – without sacrificing security. 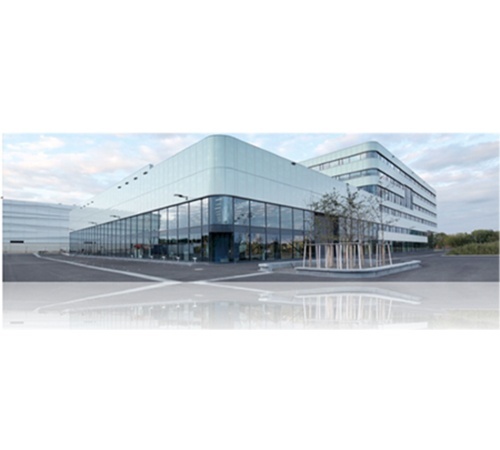 At the Aachen Demonstration Factory, the PTC energy monitoring solution safely collects data (including power, voltage & current) from different machinery on the shop floor and securely transfers it to the analytics platform over an Internet connection. The Industrial Internet of Things, sometimes called the IIoT, harnesses smart sensors and networking technology to monitor and connect industrial equipment and environments. At its simplest, this might mean sensors that measure warehouse temperature and transmit it back to head office for on-going monitoring. At its most complex, this might mean an entire manufacturing process in which every separate machine records and shares a complex set of data, from levels of consumables to number of operations undertaken – this data is then used to inform product development, marketing campaigns, maintenance operations and more. All of this has huge industrial potential, helping organizations to drive efficiencies and increase innovation. But connectivity of previously isolated endpoints brings risks. The IIoT dramatically increases the number of endpoint devices on corporate networks, every one of which is a potential route for cyber criminals to access the network, plant malware or exfiltrate sensitive data. Compounding this, those endpoint devices often simply don’t have the processing power for ‘baking in’ sophisticated cyber security protections, as is standard practice on laptop and desktop computers. Physical access for tampering with those endpoints may also be a possibility, with a wide range of locations. Whether as a form of cyber vandalism or more sinister corporate espionage, criminal parties can tamper with a huge range of organizational processes, from design and production to storage and logistics, by accessing and then manipulating the IoT-enabled elements in industrial settings. For example, hackers managed to destroy a physical pump used by a water utility company in the US by accessing its SCADA system and altering the levels of chemicals in the water. Device Authority’s KeyScaler™ Platform provides multiple industrial settings with a powerful combination of data encryption and device authentication, using unique patented Dynamic Device Key Generation (DDKG) technology. Given recent public incidents related to data loss, data protection is top of mind for many organisations. 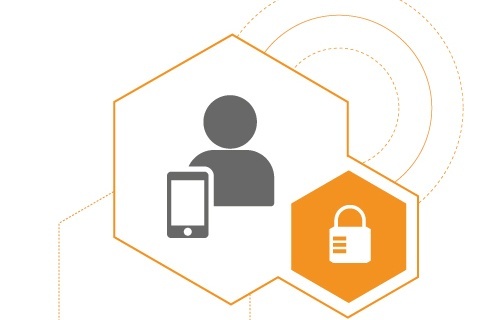 The first line of defense in protecting devices and data is identity and access management. Identity & Authentication: The KeyScaler™ Platform delivers trust by securing each separate IIoT device’s identity and providing an automated mechanism for registering and authenticating each separate device in a scalable way. Whether in a factory, manufacturing plant, warehouse or fleet management centre, these technologies protect corporate data and give senior management clear visibility of the entire connected device ecosystem. Encryption: We deliver data privacy through the KeyScaler™ Platform. 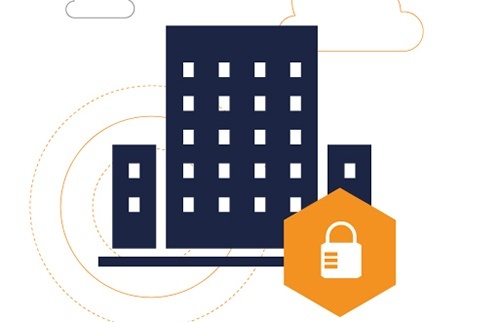 To minimise the risk of malicious parties accessing sensitive data collected and shared by connected devices, KeyScaler™ encrypts all data at the point of generation (in the device), in transit, and in storage within the IoT platform. The parameters and policies of these encryption processes are defined and controlled by the organization in question, giving them flexibility and close control of how they protect their data. All information is transferred agnostic to network architecture and communication technology, which maintains data privacy and enables the organization to expand and grow the network in any direction. The KeyScaler™ platform from Device Authority addresses all the security concerns that any industry vertical would have by providing the most appropriate Identity and Access Management for Internet of Things (IoT) devices. Device Authority remains the most secure Trust and Privacy platform for Internet of Things (IoT) devices. Enables a more joined-up approach to manufacturing and industrial processes – without sacrificing security.